Sumo Logic helps you visualize log and metric data for full visibility into microservices architectures leveraging Kubernetes. Ingest, log, and visualize machine data for crystal clear insight into all elements of the application stack. Use the power of Sumo Logic’s visual dashboards for instant insights into anomalies and reduce MTTI to nearly real-time. Sumo Logic’s single-pane interface gives a holistic overview of Kubernetes instances, making it easy to troubleshoot and scale. Using open-source and native integrations widely adopted for Kubernetes and Docker, Sumo Logic streamlines the ingestion of container data and provides visual overviews to optimize analytics. 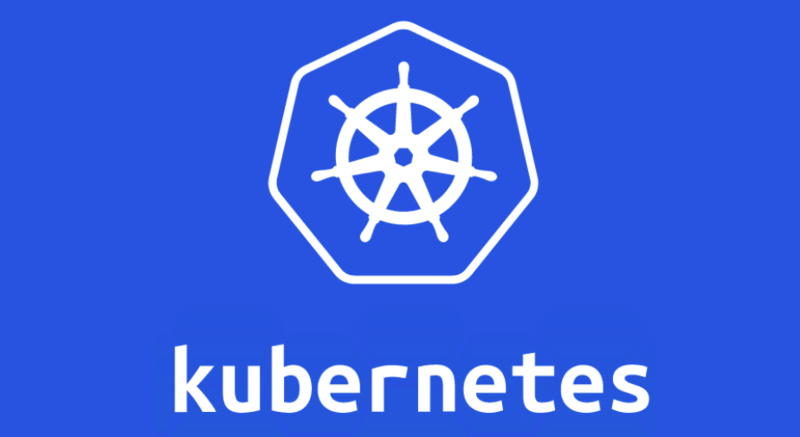 Instantly assess the health of Kubernetes-built applications and manage the environment from a simple GUI interface. Sumo Logic offers full stack visibility into applications, including Kubernetes container orchestration. Developers are freed from gathering and piecing together reporting from separate, siloed tools. From container technology to microservices and applications, Sumo Logic provides comprehensive visual insights into every layer of the environment. 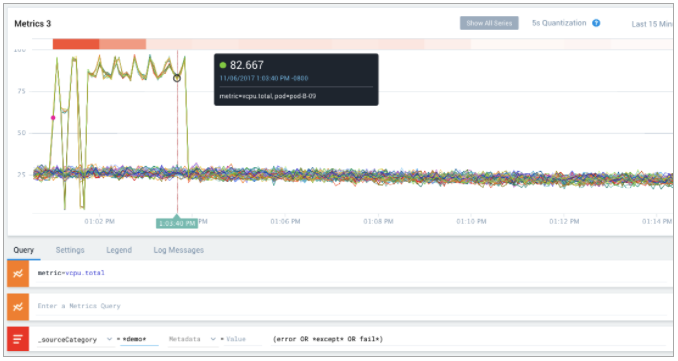 By rapidly ingesting metrics and visualizing important data, the Sumo Logic app for Kubernetes instantly surfaces anomalies. Assess patterns and threats in real-time to act on business data, improve customer service, and maximize your budget. Perform root cause analysis from a single screen to instantly improve mean times for identifying and resolving (MTTI/MTTR) issues impacting business operations. The Sumo Logic app powers proactive trouble prevention for Kubernetes orchestration. 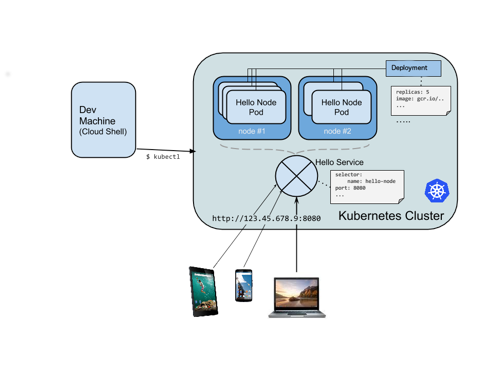 Local, hosted, or hybrid, the Sumo Logic App for Kubernetes integrates seamlessly with any container architecture. The app installs instantly as a stand-alone tool in a datacenter or as part of cloud architecture and integrates with Sumo Logic apps for all major cloud hosting platforms, including AWS, Google Cloud, and Microsoft Azure. Sumo Logic makes it easy to gain deep insights into container orchestration across the environment and supports automatic scaling across the network or globe without losing precision manageability. Learn more about the machine data analytics that drive Sumo Logic's powerful log management system: LogReduce and LogCompare.